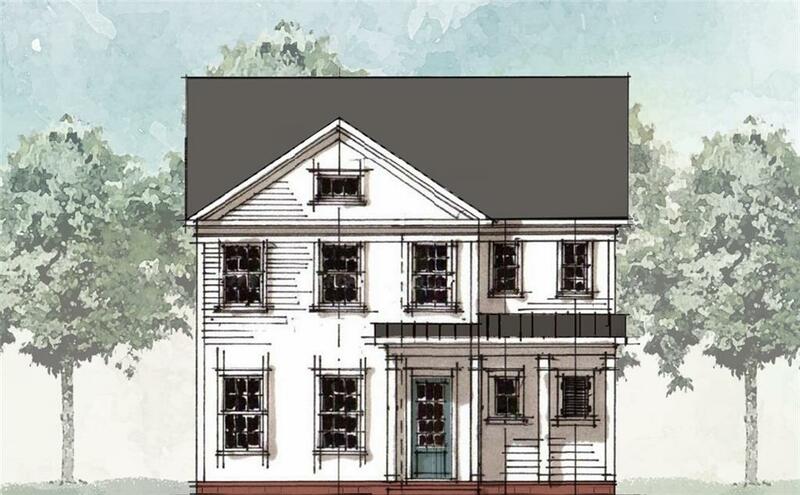 Hickory Home Design 3 bedroom/2.5 bath NEW MASTER ON MAIN plan with 2 bedrooms & loft up & the farmhouse exterior that you have been looking for! May/June move in- Wait til you see the covered porch, 10 foot ceilings, drop zone, laundry room with utility sink, walk in attic storage! Stacked cabinets in kitchen to ceiling, wine fridge, Cambria Quartz counters, painted brick fireplace w/custom built ins, private study on main & tons of extra hardwoods! Ask About VIP incentives. Private courtyards. 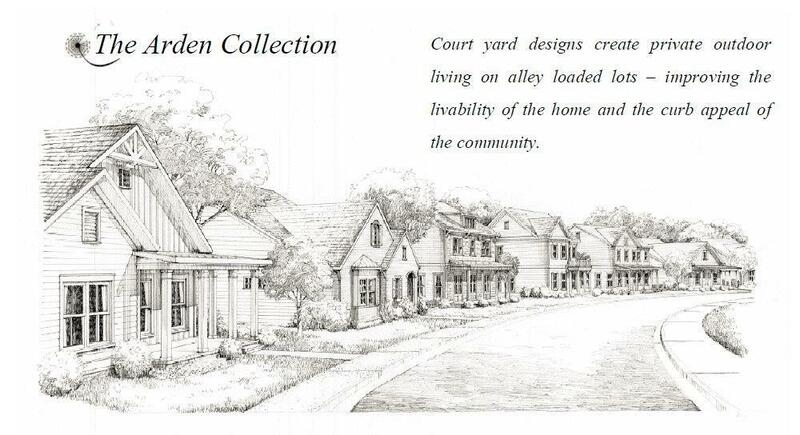 Level walkout homesites. 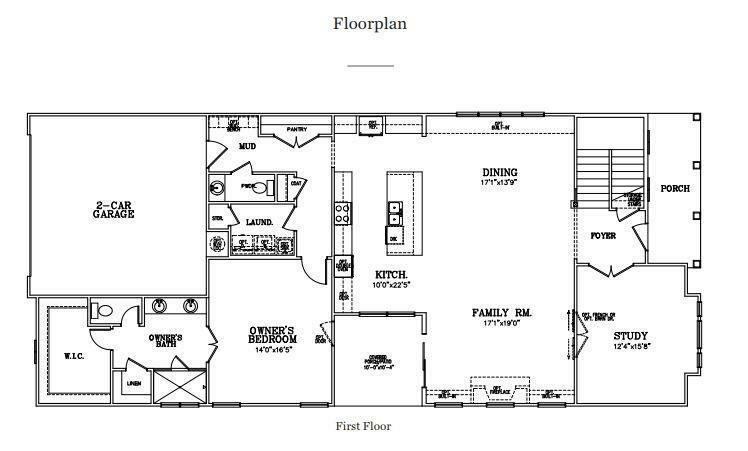 Open concept plan with a ton of storage!